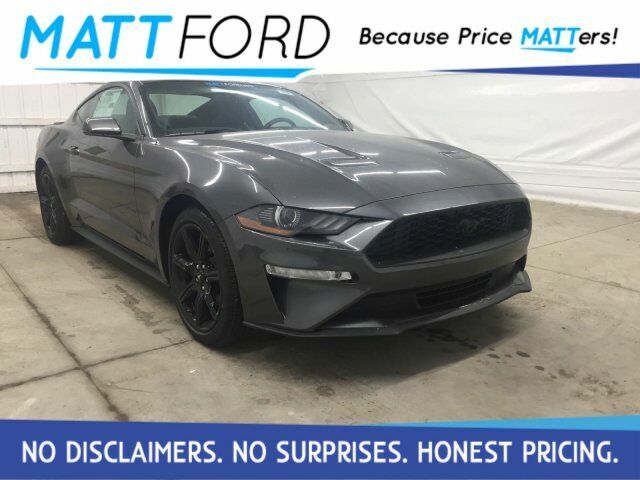 PREMIER TRIM W/CLR ACCENT GRP, FORDPASS CONNECT 4-GWIFI MODEM,VOICE-AVT TOUCHSCREEN NAVIGATION SYS, BLIS W/ CROSS TRAFFIC ALERT,BLACK ACCENT PACKAGE, BLADE DECKLID SPOILER, PAINTED BLACK ROOF,19'' EBONY BLACK PTD WHEELS, 10-SPEED AUTO TRANSMISSION, 2.3L ECOBOOSTBACK-UP CAMERA, LEATHER, HEATED FRONT SEATS, COOLED FRONT SEATS, BLUETOOTH, REAR PARKING AID, MP3 Player, KEYLESS ENTRY, 32 MPG Highway, SAT RADIO, TURBOCHARGED, ALLOY WHEELS. All prices after rebates. Some rebates require Ford Credit financing. Residency restrictions apply. Not all customers will qualify for Ford Credit financing. Prices subject to change. Please verify current price with the dealer. Price does not include tax, $199 Administration Fee or any other state or local fees.